Final Fantasy and I go way back, and we're talking waaaaaay back. It stands as the central pillar of my gaming career, and I'll give any game a try from the series regardless of the platform, even mobile if the price is right. I swallowed my pride to give All the Bravest a stab and immediately wanted my five minutes of wasted life back. I don't think I'll be making such demands over Final Fantasy: Brave Exvius, though, which is now available on Android and iOS in North America. The game has been built from the ground up to be a Final Fantasy for the mobile market; only, rather than previous games in the franchise, Square Enix turned to Brave Frontier developer A-Lim to make something more suitable for the market. Brave Frontier is a quality RPG, and by all means, I believe that Final Fantasy: Brave Exvius should have the right stuff to follow in that path. I'm a big fan of the new character sprites bringing old favorite characters back to life, and the actual inclusion of a map and storyline are a nice bonus that most other Final Fantasy mobile games lack. I just find it funny that the world map character sprites look like they come from Suikoden rather than any other Final Fantasy game. Man, I'm such a nerd. All looks set for this game to be a success, but there is just one problem: I'm region-locked out of the English build. I'm used to draconian distribution practices at this point, but being locked out still leaves me feeling a little sad inside. 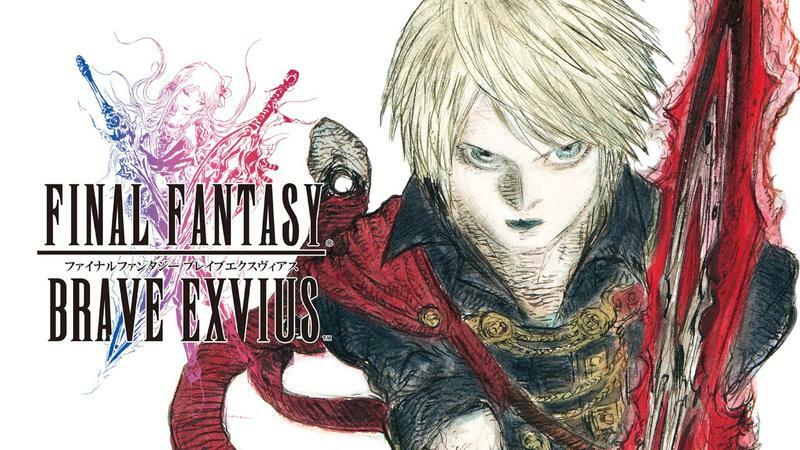 Final Fantasy: Brave Exvius is available now through Android and iOS.